Looking for the top engineering talent to take your automotive business to the next level? If so, it’s time to step your hiring game up. Engineering recruitment is not what is used to be. Before you can fill new jobs, it’s your job to be prepared for what potential employees are now looking for. Here are five ways to reach the best engineering talent out there. One of the best ways to get in front of the top talent is to meet these people where they are. Attend all the upcoming trade shows you can. Go to networking events and industry talks as well. Don’t rule out hiring fairs, either. These are a huge opportunity for your engineering recruitment to be effective. A hiring fair allows you to meet a top candidate before he or she even makes it out of an educational institution. This creates a possibility to mentor them to be everything your business needs. While you’re filling your calendar with trade shows and seminars, take a look at your online performance. 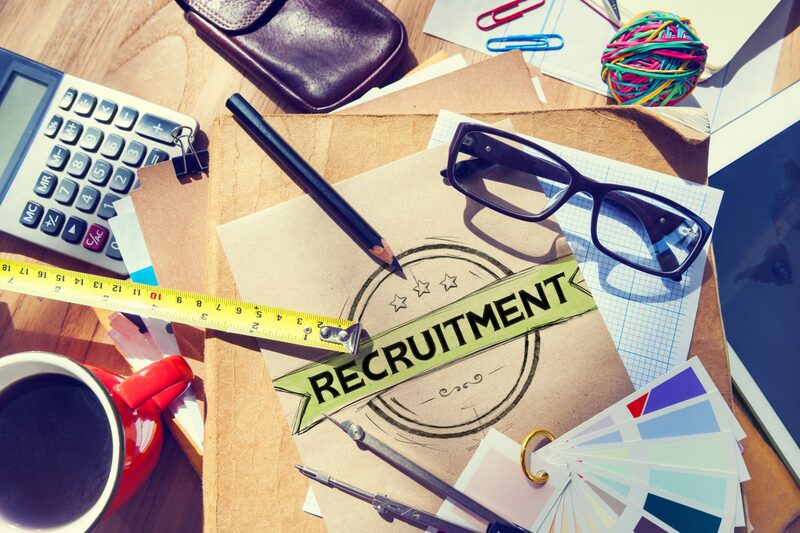 Is your company easy for potential candidates to find? Would it interest you if you were the one looking for a new position? Think from the talent’s perspective. Then, use the right marketing and digital strategies to match what they’re looking for with what your brand portrays. Taking the digital marketing approach for engineering recruitment is all about making your landing pages drive interest. The more your traffic builds, the more likely you are to bring talent through the door. Or, you could just invite candidates in for an in-house event. Consider hosting a hackathon to put all your top candidates to the test. This allows you to get a feel for their engineering work. It also helps them better picture themselves as part of your team, which could play to your benefit in hiring negotiations. Another thing to keep in mind when looking for new talent is to celebrate the talent you already have! Potential employees are looking for a strong company culture. They want to feel supported, challenged, and valued. Show them you can provide these things and more with the way you treat your current team. Find unique ways to celebrate birthdays and big accomplishments. Host company outings or take on social initiatives. Maybe even offer sneak peaks of the annual company retreat or holiday party. All of these details create a culture anyone would want to be a part of. Speaking of culture, maybe the best candidate is right in front of you. Sometimes, the most effective hiring solution is to hire from within. Or, you can use your team as a resource to get the word out about an opening. This is traditionally done through an employee referral program. Referrals are a win-win for everyone involved. The employee gets the perk you’ve set as an incentive. You get access to a pool of qualified, talented personnel. Plus, the new employee gets the job they’ve been looking for! Not sure if you can take on all the ins and outs of recruiting alone? Don’t worry – we have the solutions you need to bring the best talent on board. Contact us today to find out how we can help your engineering recruitment process! Ingenium Talent is a privately held professional search and staffing agency with over 25 years of recruiting experience in the Automotive, Engineering, Supply Chain, Operations, and Finance & Accounting industries. They have filled thousands of positions and built an unmatched network of candidates and clients, and believe that “People are Everything.” They strive to connect talent to companies by using our strong team-based culture coupled with a deep understanding of the markets we service. What Perks are Top Engineering Candidates Looking for? Providing innovative placement solutions in Automotive, Engineering, Supply Chain, Operations, Finance & Accounting fields. At Ingenium, we believe People are Everything. Our team consists of Automotive, Engineering, Supply Chain, Operations, Finance & Accounting Search Consultants servicing the following geographic areas. Alabama, Georgia, Illinois, Indiana, Kentucky, Ohio, Michigan, Mississippi, Missouri, North Carolina, South Carolina, Tennessee, and Wisconsin.